Western Cedar has a straight and variable grain pattern. It is fairly soft and easy to work. It has a low density and is fairly lightweight. It has a natural resistance to UV rays, moisture and insects which makes it popular for exterior and ornamental aplications. It is readily available in rough-sawn timbers or dressed boards. 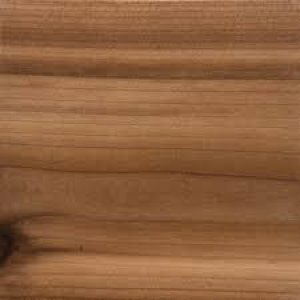 Other popular applications for cedar are siding, shingles, trim boards, certain furnatures (cedar chests), and it is widely used in post and beam style construction.